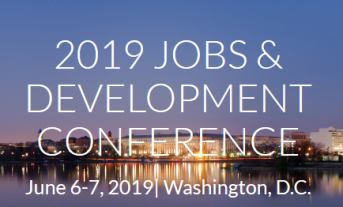 On June 6-7, 2019, we will co-organise the 2019 Jobs and Development Conference in Washington, DC. The event will focus on policy-relevant research, applicable to identifying solutions to jobs challenges in low and middle income countries. 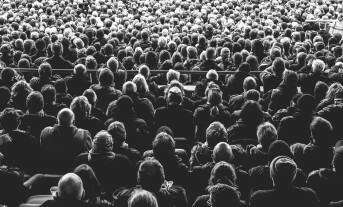 Seminar of the Institute for Structural Research (IBS), the ECCI (The University of Edinburgh), the Marshall’s Office of the Wielkopolskie Voivodship and EU-CONSULT on the social and economic challenges of transformation – Konin, 23 October 2018. 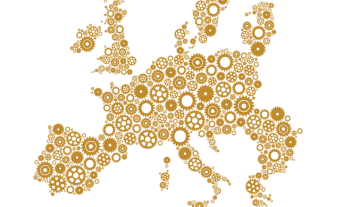 "Growing United: Upgrading Europe's Convergence Machine"
The WB, MPiT & IBS seminar about technology, globalisation and labour markets in Europe. 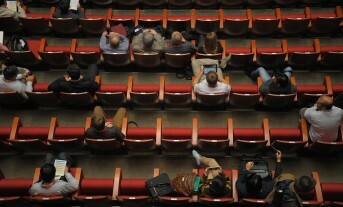 Polish launch of the World Bank report and publication of new IBS Policy Paper (Warsaw, June 25). 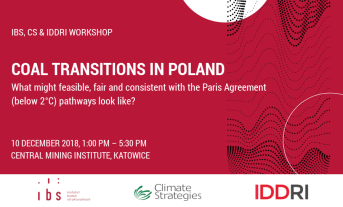 The seminar organised by our Institute and the European Commission Representation in Poland – Warsaw, June 18th. 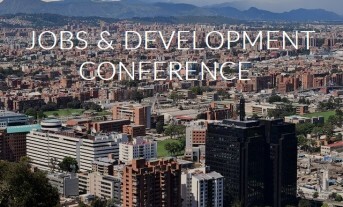 On May 11-12 in Bogotá (Colombia) hosted an international conference whose aim was to foster multi-disciplinary solutions to jobs challenges. 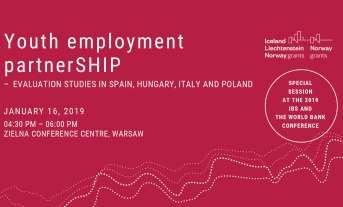 The seminar discussed the latest OECD review of Poland’s economy, including an IBS analysis of the 500+ benefit impact on the labour market – March 19th. 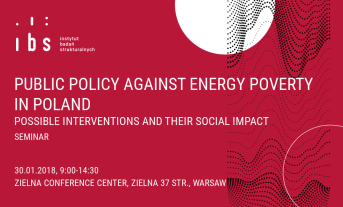 On 30 January, we presented new research results on energy poverty and the impact of thermal retrofit on the labour market in Poland. 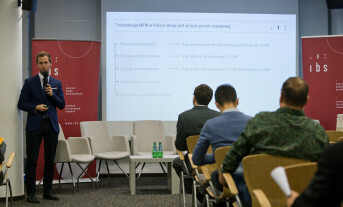 Economists and researchers from around the world gathered in Warsaw for the 2017 IBS Jobs Conference, which took place on December 6-7.